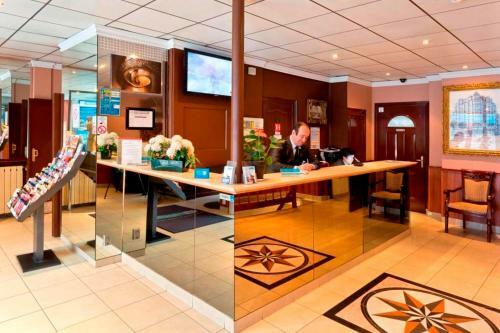 Located a 15-minute walk from Père Lachaise, this hotel offers a 24-hour reception desk and en suite rooms with a TV and telephone. 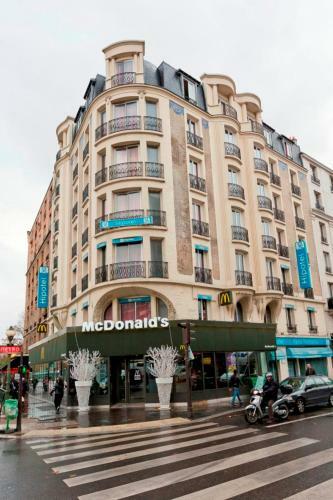 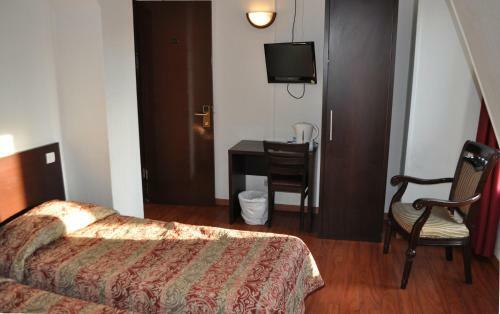 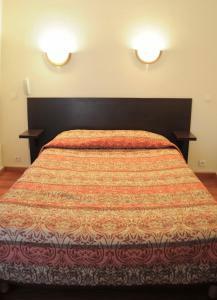 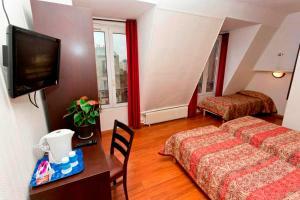 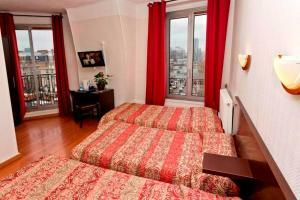 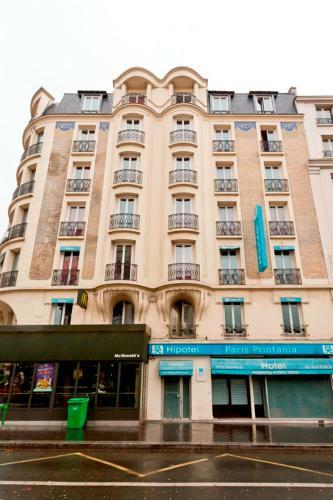 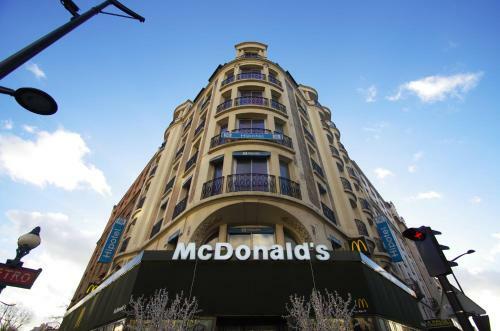 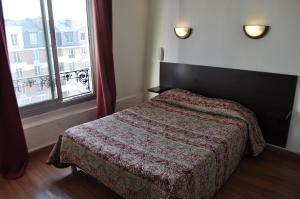 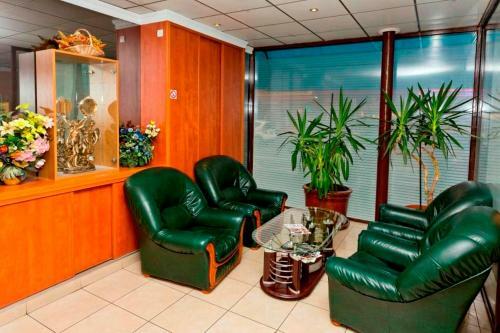 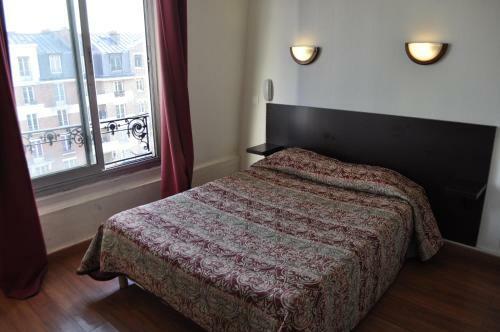 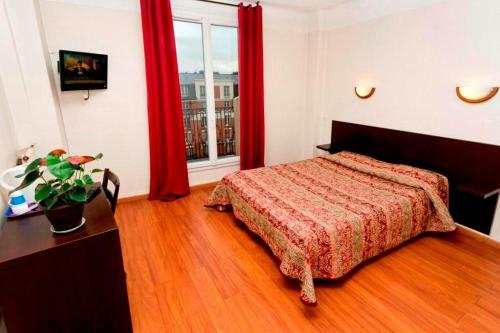 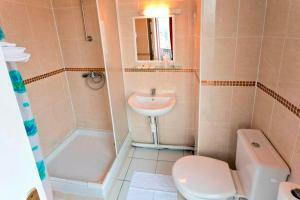 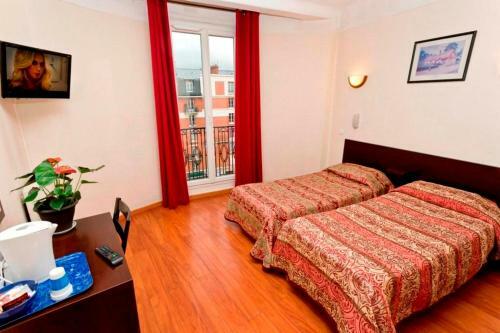 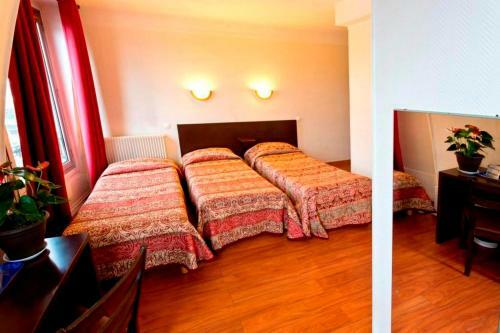 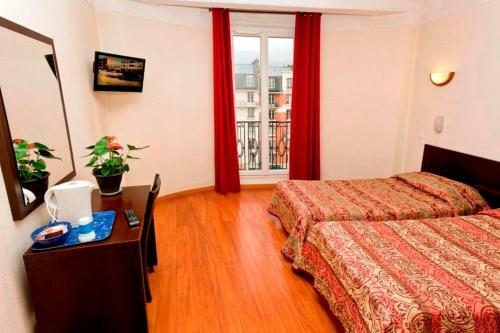 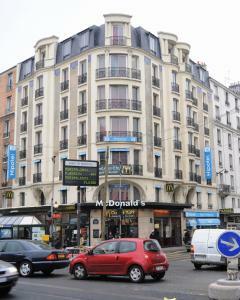 Guest rooms at the Hiphotel Paris Printania are simply furnished and serviced by a lift. An automatic wake up service is offered by the hotel. 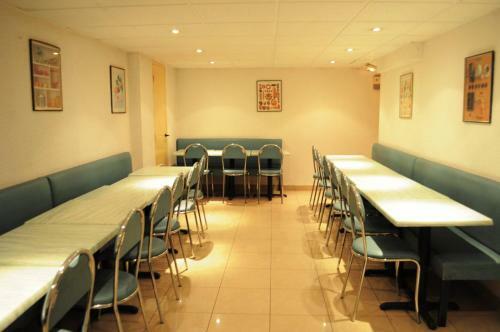 A buffet breakfast is available each morning in the breakfast room. 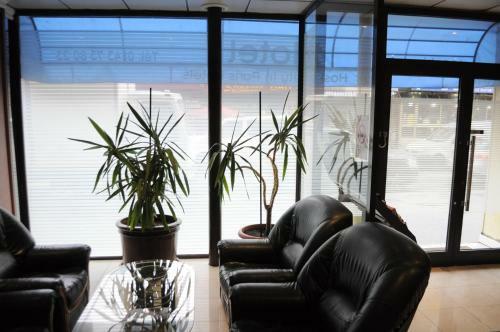 For drinks and snacks at other times of the day, vending machines are offered in the lobby area. 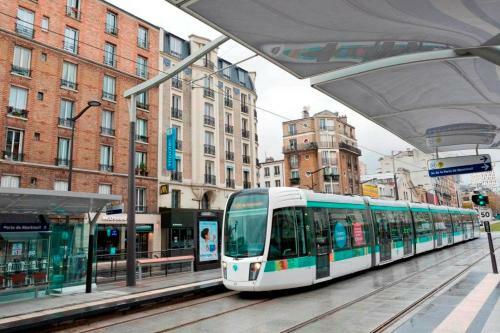 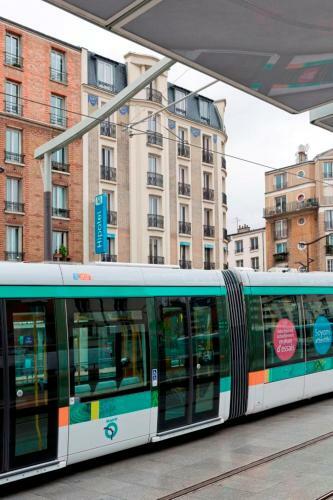 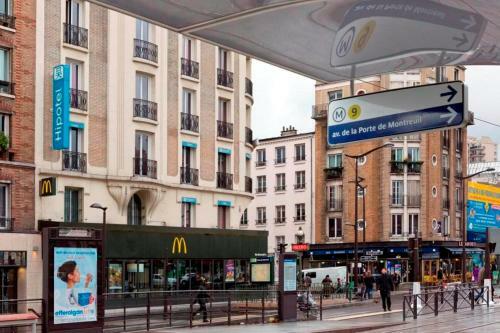 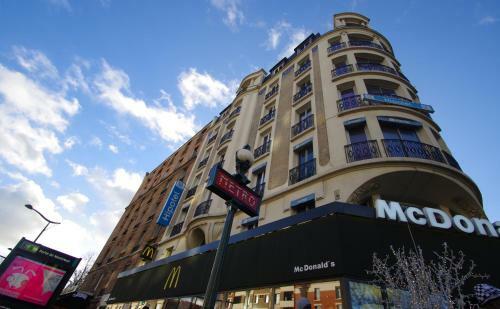 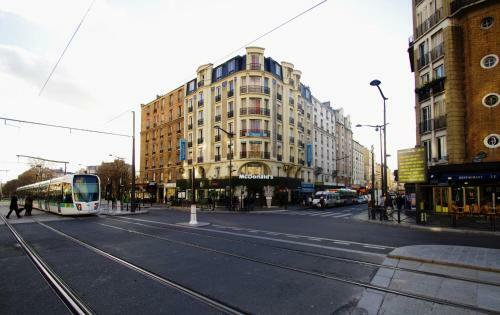 Metro Station Porte de Montreuil is located outside the hotel and offers direct access to The Eiffel Tower and Galeries Lafayette department store. 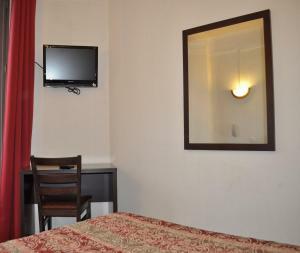 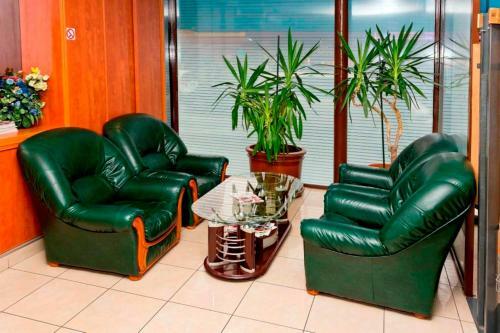 This room offers satellite TV and a telephone. 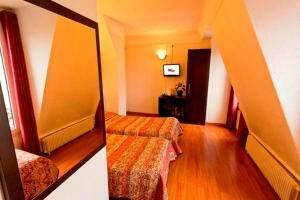 Rate: € 34.33 ... € 119.00; select dates below to get current rates.